Life since the last blog post: Well, there’s now another child in the picture! 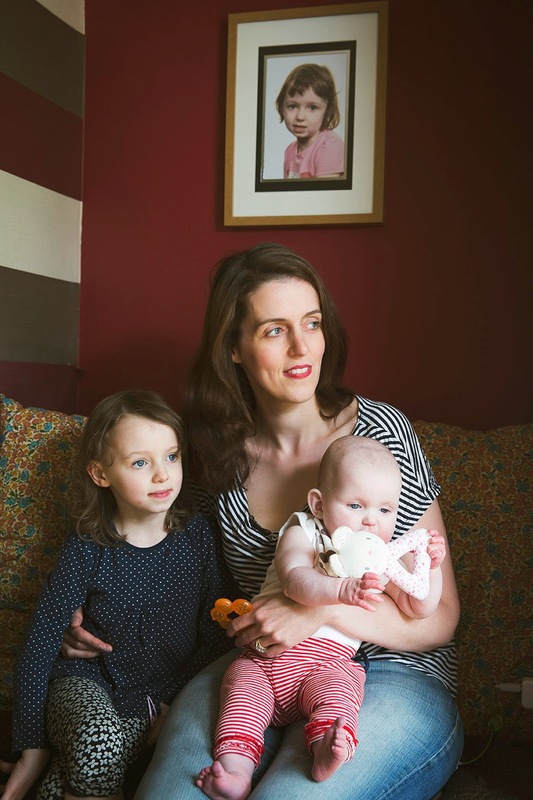 Elizabeth eventually came along after me having two miscarriages and surgery for endometriosis. We’ve also moved house. 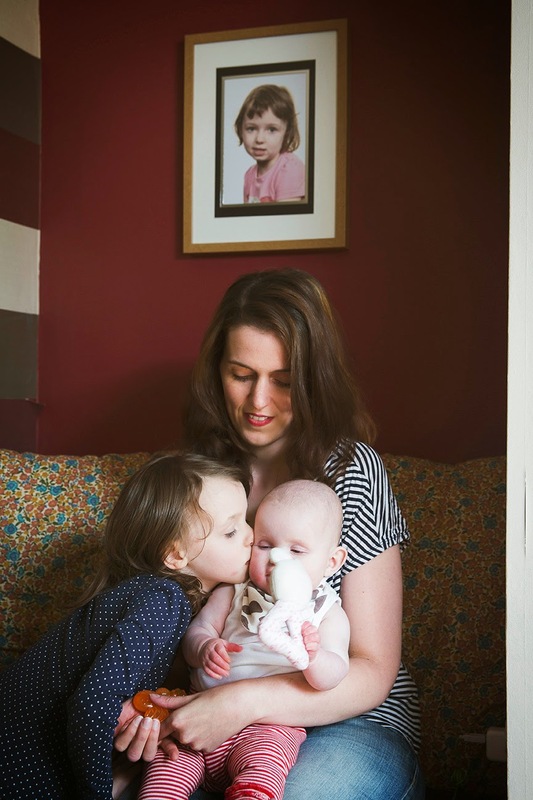 After having our house on the market for two years we ended up moving whilst I was seven months pregnant – I wouldn’t recommend it, but I’m so glad we’ve now done it. I started a lifestyle and events website for vintage enthusiasts residing in Manchester- which I’m now in the process of changing again to adapt to the changing market and to my personal wants and needs. 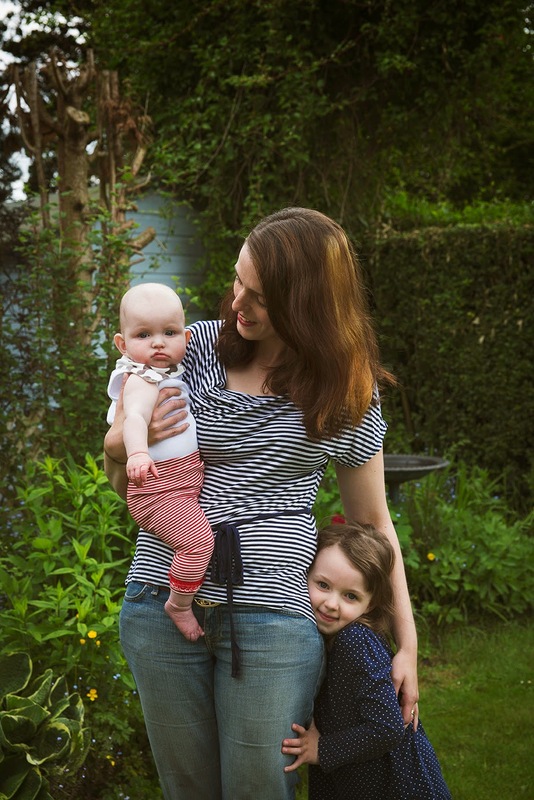 Motherhood since last being on the blog: Well having two rather than one is much easier in some ways and much harder in others. The easier parts are basically the fact that you’ve done it before- you can figure stuff out quicker, crying, feeding, teething etc. But the harder parts are now having two little people who both need their own routines and have their own schedules. For example MaryJane is at nursery for 3 hours every term time morning- juggling Elizabeths naps and feeding times around this has become easier but at first it was a stresspoint for me. Has motherhood changed you? : I think I look at the bigger picture a lot more now rather than the minute details. I’m also extremely sensitive to how, and who with, I spend my time. I was never someone who suffered fools gladly previously, but now I probably much worse and cant bear being somewhere or doing something when I’m just not into it. Hardest parts of being a mother: When the girls are poorly and when I’m poorly. Unfortunately the first 3 months after Elizabeth was born we were literally either at the local GP’s clinc or the hospital every week- with one of us! Best parts of being a mother: Watching the blossoming relationship between the girls. 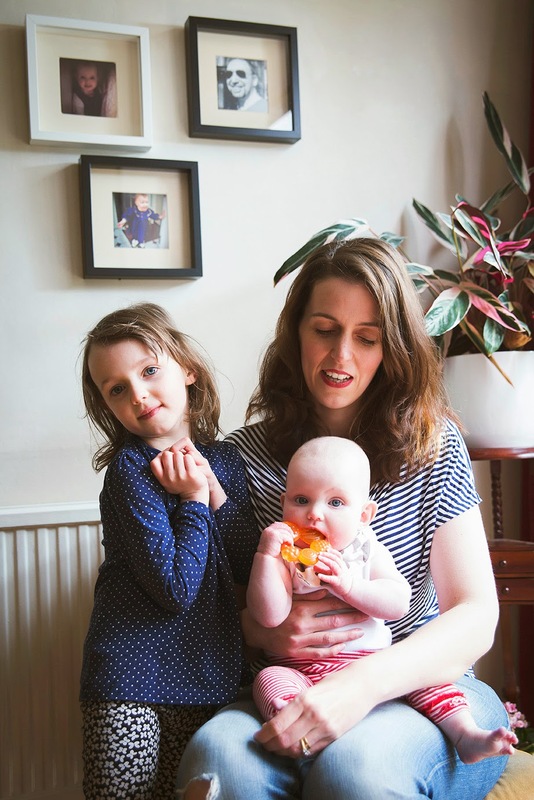 What you wish you’d known before having children: How much you can feel like you are missing out on stuff, but actually realising non of it really matters. 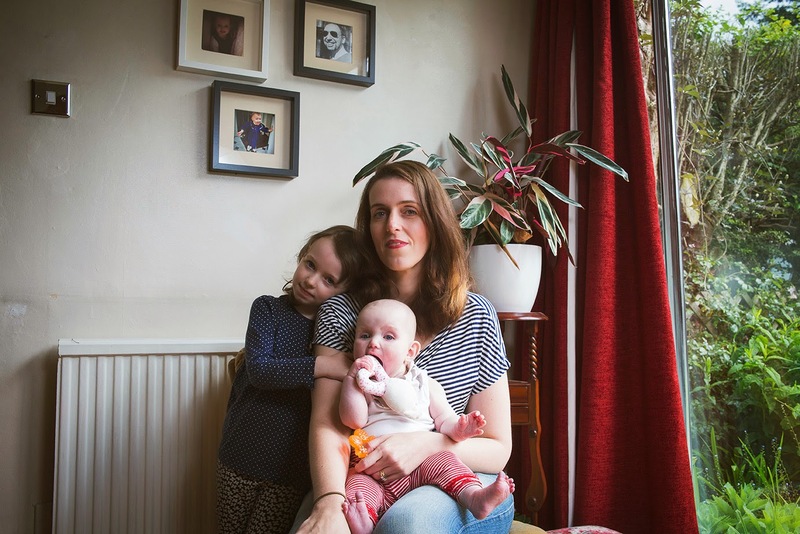 Any more advice for mothers and expectant mums: Dont put yourself under unnecessary pressure. I wanted to breastfeed Elizabeth for 6 months, like I had done with Mj, but I ended up rather ill after the birth and I couldn’t carry on. I really had to force myself not to feel like a failure. Just remember the main thing is you and baba are happy.